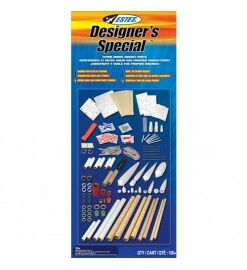 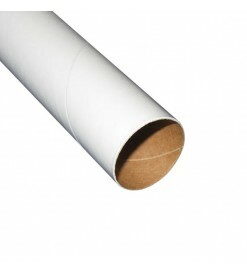 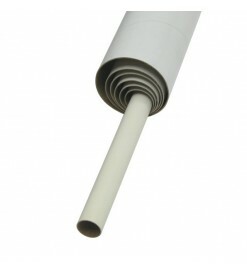 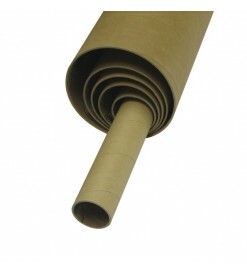 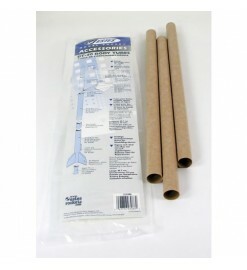 Kraft cardboard high quality body tubes. 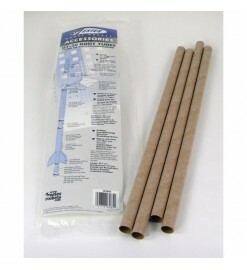 They are easily glued with aliphatic and epoxy glues and can be sanded and finished with fillers, primers and paints. 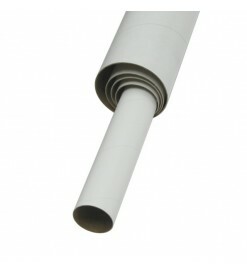 Body tubes 13-29 mm There are 8 products. 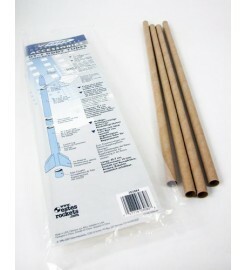 PT-1.1 - Body Tube Public Missiles Ltd.